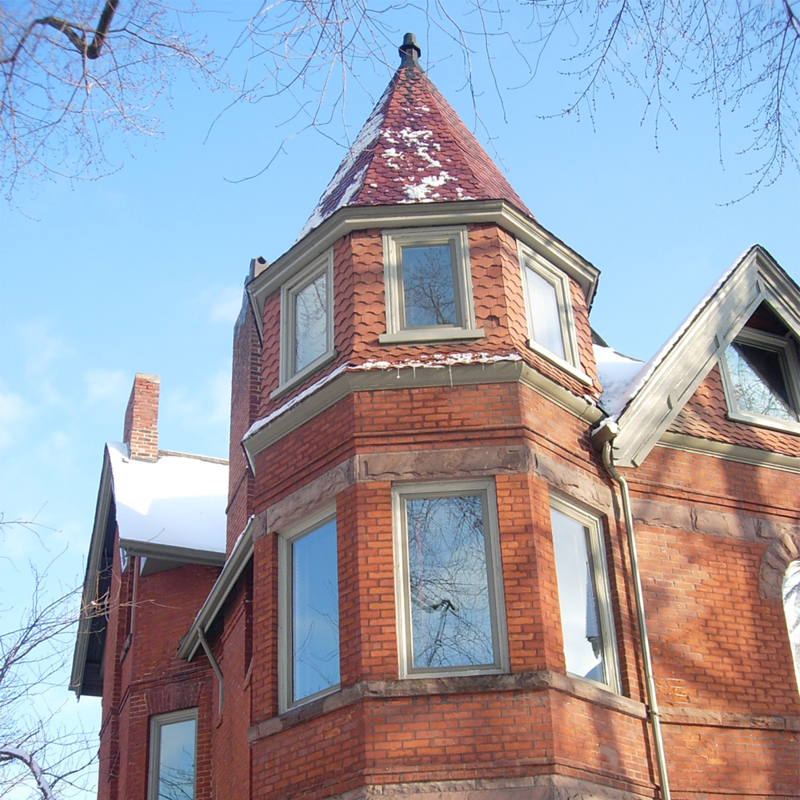 Parkview Capital Partners Inc., founded in 1993, is a private investment firm managing the Private Equity, Real Estate, and Public Market portfolios of a Family Office. We work with best-in-class asset managers and operating company executives to create a return profile that both preserves capital and creates wealth. 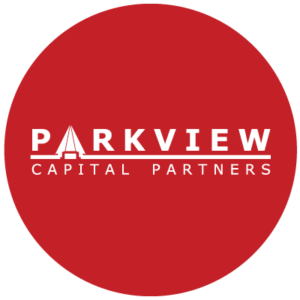 Parkview has a consistent record of achieving Private Equity results over two decades, acquiring and investing in operating companies in a range of industries, with combined revenues approaching $1Billion. We believe that success is built on relationships of mutual respect, integrity and trust, with an entrepreneurial sense of urgency and the alignment of incentives.